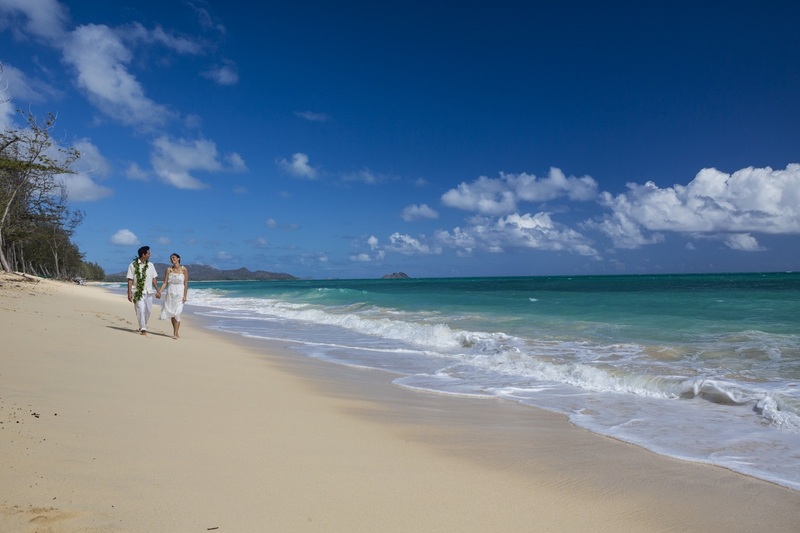 No More Weddings on Waimanalo Beach? Wamianalo Beach boasts miles of white sand, aquamarine waters, and a seemingly-endless view of sea cliffs and palm trees. It’s a favorite destination for guests who book Hawaii Aloha Travel’s fantastic Circle Island Tour (which makes stops at Diamond Head Lookout, Makapuu, Sunset Beach, and more). And, no surprise here, the beach is also a favorite backdrop for wedding photos and, sometimes, the weddings themselves. But, a bill before the Honolulu City Council would put a halt to all commercial activities in Waimanalo and surrounding areas. That includes wedding photography. And, no wedding photography essentially means no weddings at all. Waimanalo Beach is one of the more remote beaches on Oahu, which makes it a big draw for wedding photographers and companies. “We have city lifeguards who have shared with me instances where you’ll have a wedding operation in place, a wedding director will ask families to move out of the way so that setting up of chairs and arches can happen,” Honolulu city councilman Ikaika Anderson told Hawaii News Now, referring to weddings on Waimanalo Beach. So, Anderson has introduced Bill 8, which would restrict commercial activities in an area from Lanikai to Makapuu (including Kailua and Makapuu). The proposal mainly targets tour buses and limousines, which residents complain are clogging their neighborhoods and parking lots. But an amendment would also completely ban professional wedding photographers from Waimanalo Beach and Waimanalo Bay parks, a favorite venue for photo shoots. Although the proposed bill would eliminate commercial activities on some beaches, it's possible the restriction would only be enforced on weekends. And, many small businesses, such as tour companies, could also feel the effects. 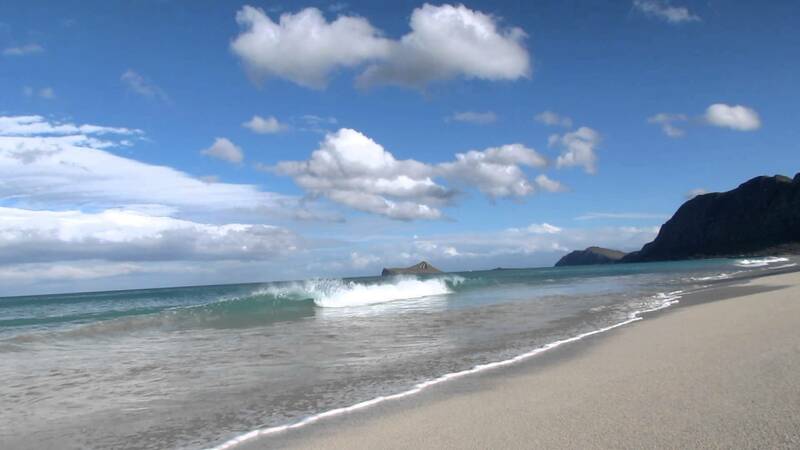 Many tour operators like Hawaii Jeep Tours, take guests to different beaches and beach parks on the island to expose them to the beautiful landscapes and culturally significant venues. But, Anderson told KHON 2 he believes the bill is necessary to preserve the pristine nature of Waiamanalo, Lanikai, and Kailua, among other sites. He continues to cite concerns about residents having access to the beach parks they pay for, and he says he doesn’t want the beaches trampled on by commercial activity. Anderson says the measure isn’t set-in-stone, however. He says a compromise may be the answer. For example, the City Council is looking at ways to allow some commercial activities during the weekdays, but not on the weekends. The bill has its next hearing before a city council committee on Nov. 19.